Hulu with Live TV is an extension of the traditional Hulu on-demand service with the addition of 50+ live streaming TV channels and a cloud-based DVR. Get 7 days free. 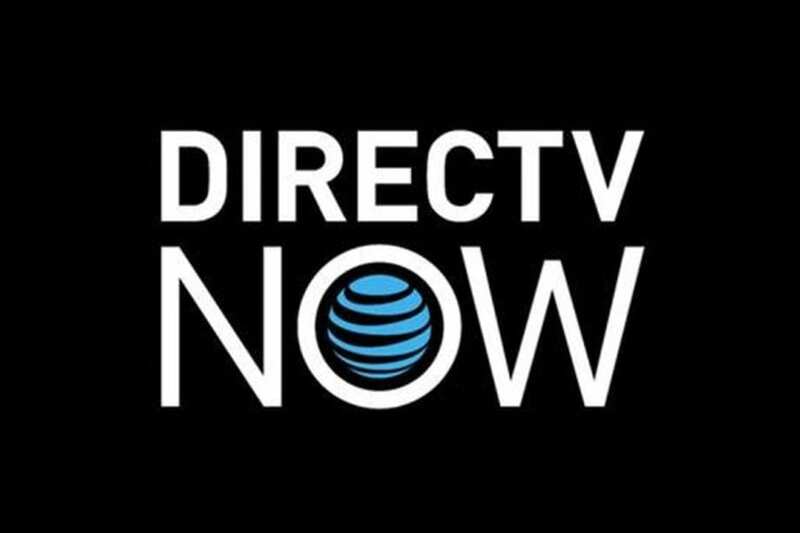 DIRECTV NOW has some of the largest packages in streaming with as many as 125+ channels available in several packages. An on-demand library is also included. Get 7 days free. You won’t find a cheaper way to stream sports, news, movies, and more. Get 30+ channels for $25 per month or add more channels for an additional fee. Get 7 days free. As we start getting adjusted to the New Year, we can expect a few things to occur. One of those annual traditions is the State of the Union address. This speech, given before the House of Representatives and Congress, is somewhat of a blueprint for what the people can expect for the coming year. If you’re looking for a way to watch the State of the Union online, there are many options. Keep reading and we will fill you in on all the ways to catch the State of the Union live stream. The State of the Union will be given on January 29. 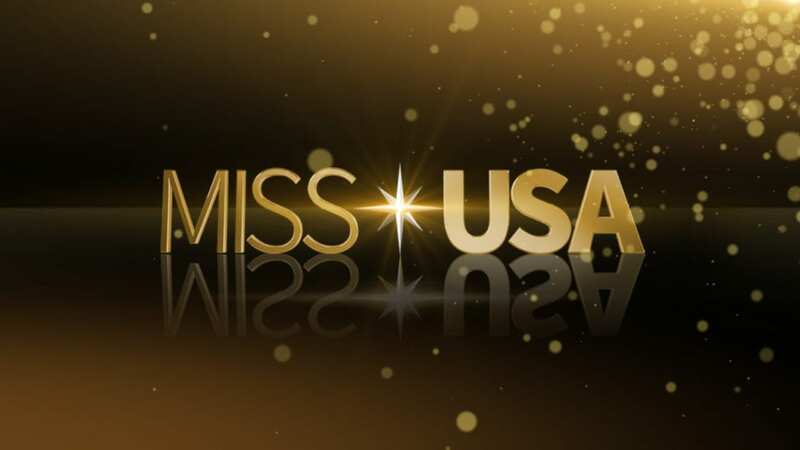 In past years it has begun at 9 pm ET and tends to air on all local and major news channels. This gives you plenty of opportunities to watch the State of the Union online and through the use of an antenna. Hulu with Live TV will provide you with a myriad of ways to watch the State of the Union online. For starters, most areas have at least one local channel. So, you should have NBC, CBS, or one of the other local networks. Also included are national, cable news networks like FOX News, CNN, and MSNBC. This should cover you and give you the chance to watch the State of the Union online on your favorite network. Many other channels are available in this package, which includes 50+ channels. Packages are $40 per month and there are no contracts required. 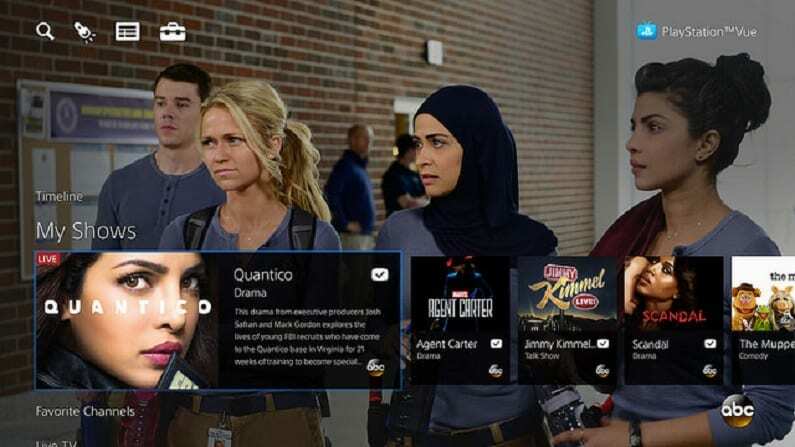 You can find additional details in the Hulu Live channels lineup, which can tell you more about what channels are available. Hulu Live also gives you access to Hulu’s on-demand service, which serves as your impressive on-demand library. TV Everywhere apps can also be used with your Hulu Live account details. A cloud-based DVR will allow you to record the State of the Union live stream and other shows. 50-hours of space is available, but an upgrade is available to 200-hours if you want more space. You can watch Hulu Live on most streaming and mobile devices. Our Hulu Live review is here to tell you more. Get a free Hulu Live weeklong trial and try Hulu Live for yourself! DIRECTV NOW offers four packages with a minimum of 65+ channels and a top package that offers over 125 channels. The main package is available for $40. The other packages will cost more. No contracts are required for any of them, so you can try and even change your package without any risk or financial repercussions. All packages offer local channels, including CBS, if those particular channels are available in your area. They also include CNN, FOX News, and MSNBC. DIRECTV NOW is also the only current live streaming program that offers CSPAN. Many other channels are also included. If you’re worried that you’ll miss the State of the Union live stream, DIRECTV NOW offers an on-demand library of previously aired content. You can also use TV Everywhere apps to watch additional content. 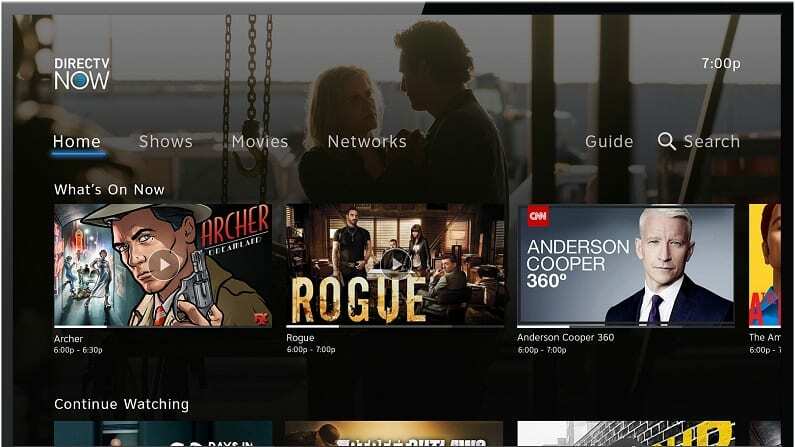 A cloud-based DVR is also included and while space is limited, there is enough available space to record your favorite shows. You can stream DIRECTV NOW on mobile devices, Chromecast, Apple TV, computers, Fire TV, Roku, and other devices. You can check out our DIRECTV NOW review to learn more. A free DIRECTV NOW trial is also available. Sling TV offers an inexpensive way to watch dozens of your favorite channels. For $25 you can start with either Sling Orange or Sling Blue. Both of these options will provide around 30 channels. Depending on the package you could have CNN, FOX, and/or NBC. The local channels will depend on your location but are available in many areas. You can also add a variety of channel bundles for a small fee. With one of these bundles you’ll have access to MSNBC and other news networks. If you want a bigger package, it’s also possible to merge the two main packages and pay $40 for around 50 channels. Sling TV also includes an on-demand library and the use of many TV Everywhere apps, depending on the channels in your package. 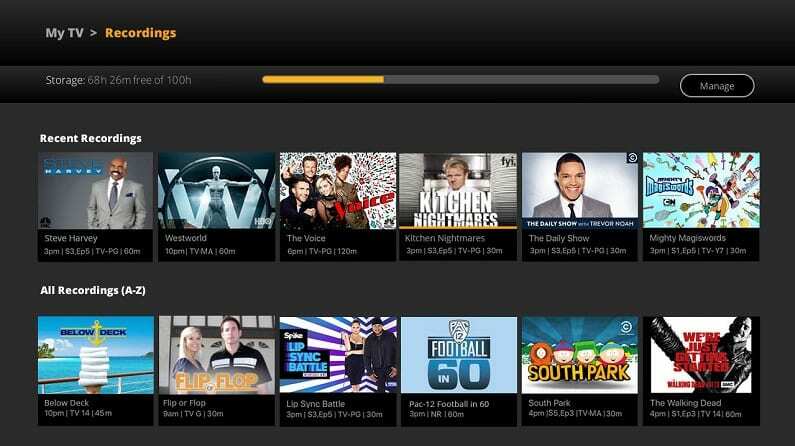 Many services offer a cloud-based DVR for free. Sling TV does offer a DVR option, but it is only available as an add-on and requires additional payment. You can use Sling TV with computers, mobile devices, Apple TV, Roku, Chromecast, Fire TV, gaming consoles, and other devices. 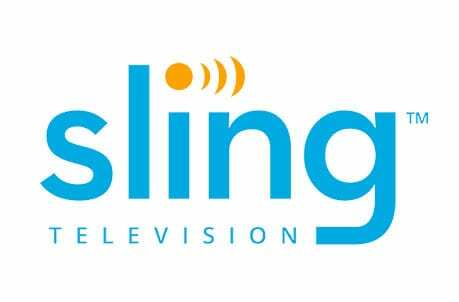 Our Sling TV review can tell you more. fuboTV includes more than 70 channels in the one package that is offered. Given that many of these channels involve sports, fuboTV is a top option for sports fans. Of course, you’ll still have a number of options to watch the State of the Union online. Your package will include some or all local channels, depending on your location. Channels like FOX News and MSNBC are also included. You’ll also have regional and international sports channels, TNT, USA, and more. Additional movie and sports channels can be added for a small fee. Each subscription includes an on-demand library, access to some TV Everywhere apps, and a cloud-based DVR. This means that if you’re unable to watch something, you have plenty of options to watch it later. You can stream fuboTV on mobile devices, Chromecast, computers, Apple TV, Fire TV, Roku, and other devices. 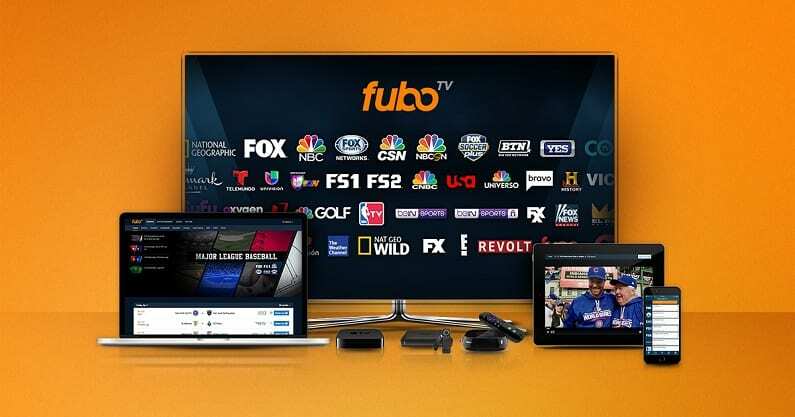 Our fuboTV review is here to help you learn more! 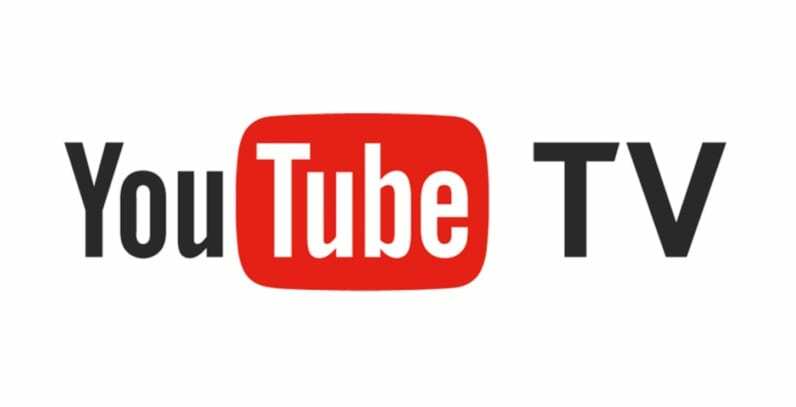 YouTube TV is founded by YouTube. As you can expect this means that you can expect an easy-to-use interface. 50+ channels are included with some or all local channels included in every area that YouTube TV serves. You’ll have many other news, entertainment, and sports channels, as well. You can take your pick of several available channels to watch the State of the Union online. There is a small variety of movie channels that can also be added to your package for an additional fee. 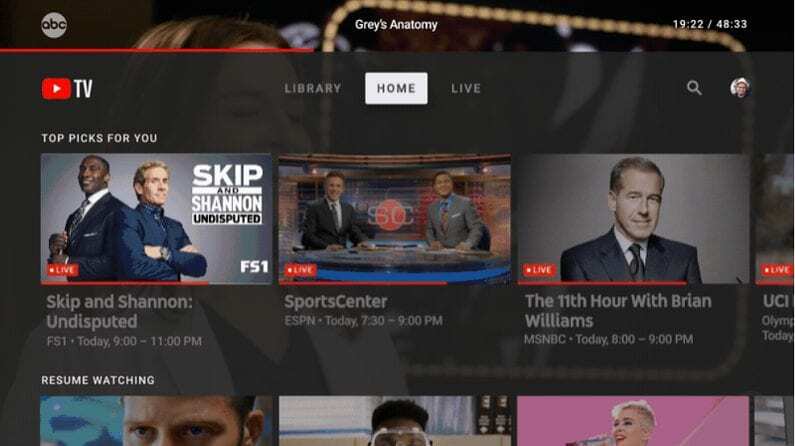 Every YouTube TV package includes access to several TV Everywhere apps. You’ll also have an on-demand library. If you’re unable to watch something live, you may find it in the on-demand library. Also included is a bottomless cloud-based DVR. The unlimited space holds anything you record for up to nine months. You can stream YouTube TV on many streaming devices. The app looks great on mobile devices. You can also stream on Roku, Chromecast, computers, and Apple TV. Fire TV devices are not compatible. Our YouTube TV review can tell you more! PlayStation Vue has multiple packages to choose from, starting at $45 a month. This initial package includes the lowest channel count at over 50 channels. While this package offers plenty of channels, the other packages offer more, some with close to 100 channels. Each package includes access to some or all local channels, depending on your area. Other channels will vary based on your package but could include MSNBC, NBCSN, CNN, USA, TNT, FOX News, and many other channels. Additional channels can be added to your package if you want other movie or sports channels. There are no contracts included, so you can charge or cancel your subscription whenever you prefer. Other parts of your subscription include a cloud-based DVR and an on-demand library. If you prefer network apps you can use many TV Everywhere apps, as well. You don’t need a PlayStation to watch PS Vue. Beyond using a PS3 or PS4, you can use Roku, Chromecast, Apple TV, Fire TV, and mobile devices. With PS Vue, you’ll have the ability to stream on five individual devices at the same time. Learn more with our PlayStation Vue review. CBS All Access is a great way to watch the State of the Union online if you want to watch it on CBS. Live stream access is available in 90% of the country. 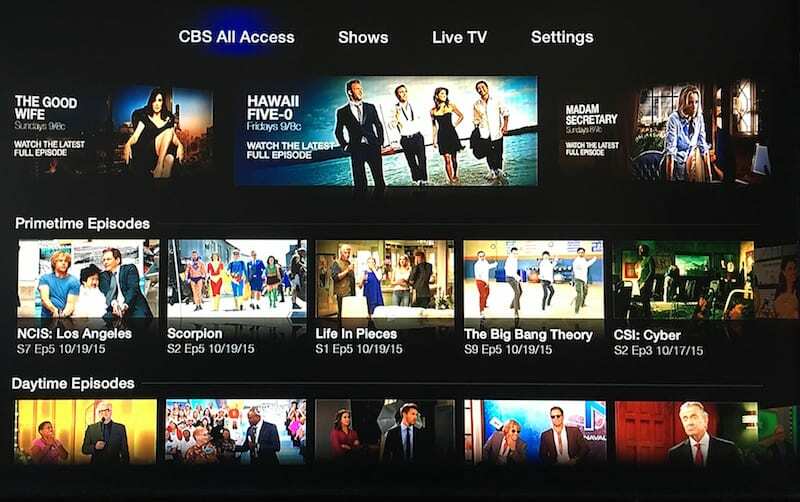 Even if you do not get live access, you’ll have the CBS All Access on-demand library. Shows that air on CBS end up in the library within hours or by the next day. This impressive on-demand library offers over 10,000 episodes of CBS shows. Many new shows offer full seasons. The older ones all include their full series. So, despite being a smaller service, you’ll have plenty of things to watch. A small movie collection is even included. A growing list of original content you cannot find elsewhere is also included! CBS All Access is what’s known as a niche streaming service. If you plan to replace cable, you’d want to have an additional streaming service to provide additional networks. 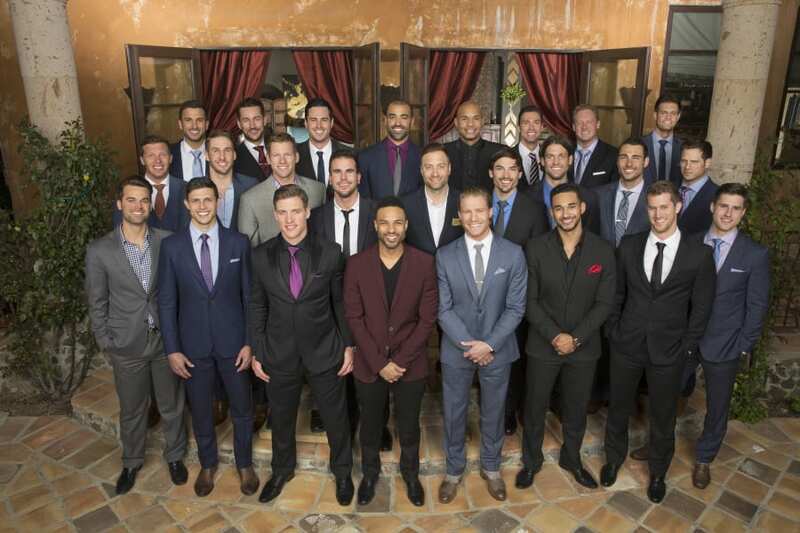 There is plenty of content, despite it being limited to only one network. CBS All Access is available for $5.99 per month. You can also pay an upcharge to watch the on-demand episodes commercial free. 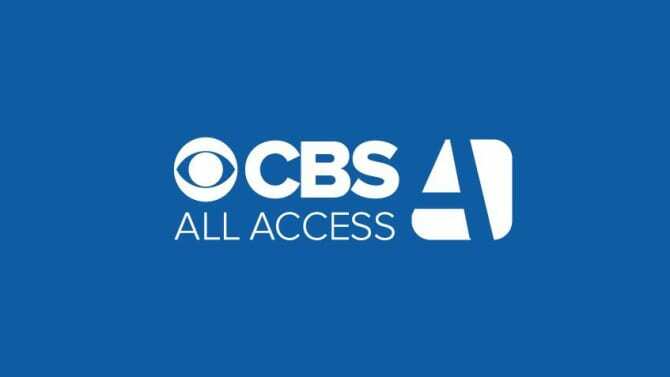 You can use CBS All Access on mobile, Roku, Apple TV, Chromecast, computers, Fire TV, and more. Learn more about CBS All Access in our CBS All Access review. That’s everything you need to know to watch the State of the Union online. If you have more questions, feel free to leave them in the comments.